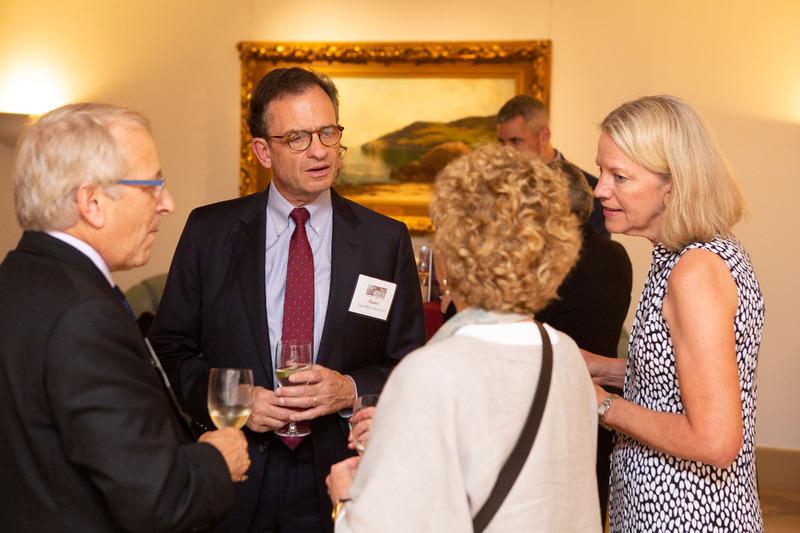 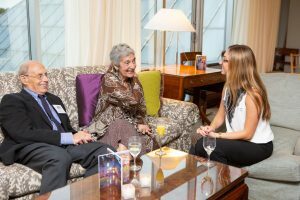 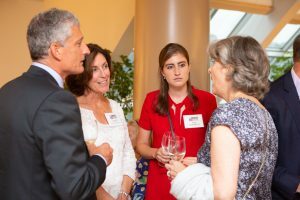 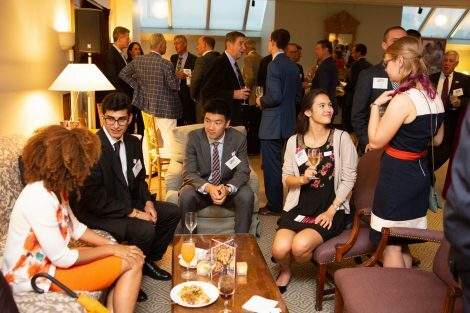 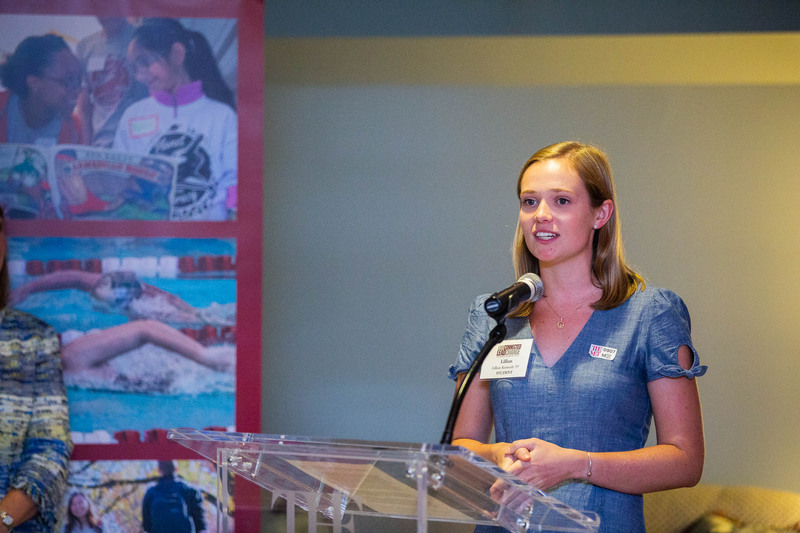 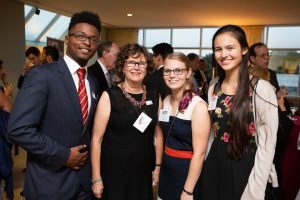 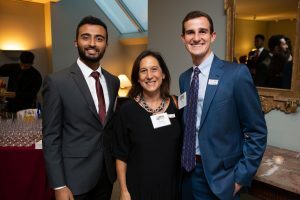 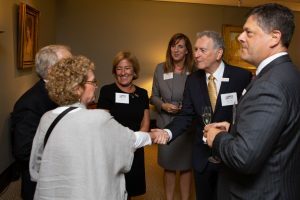 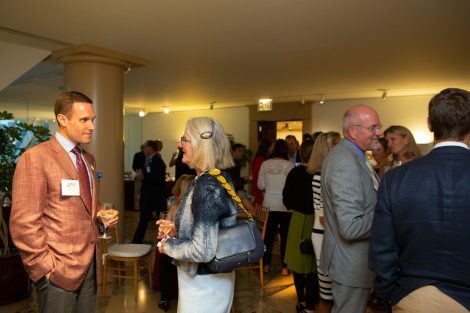 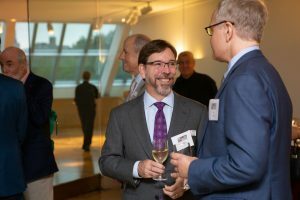 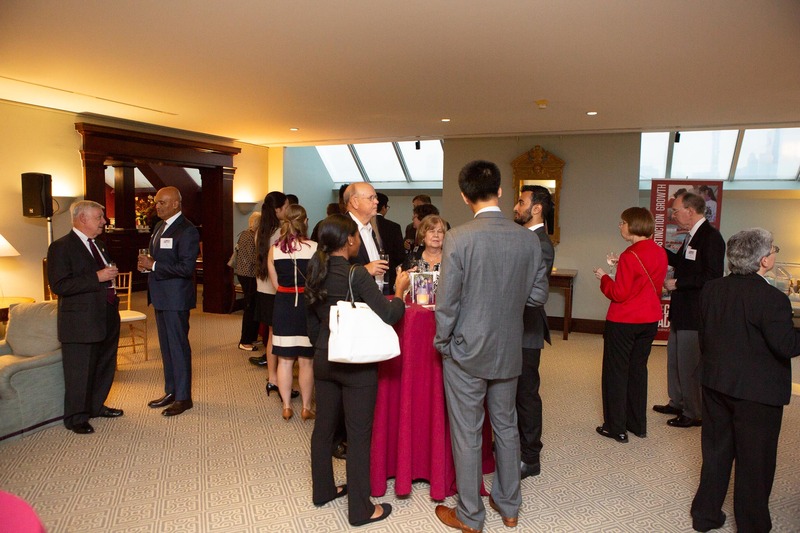 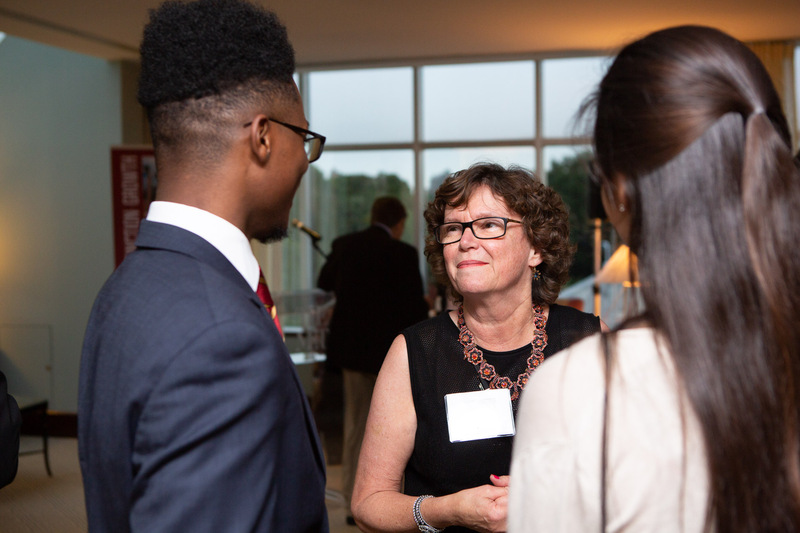 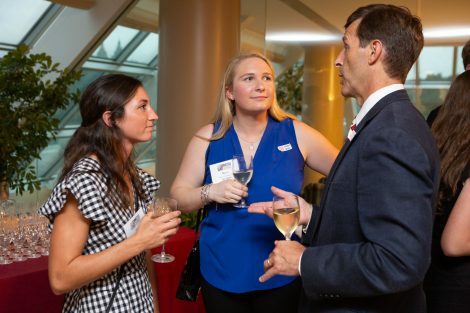 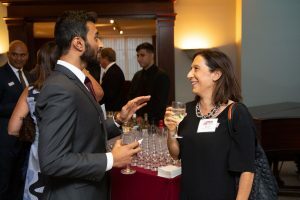 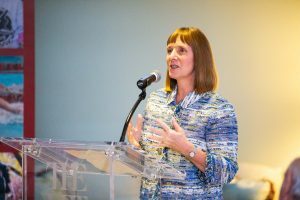 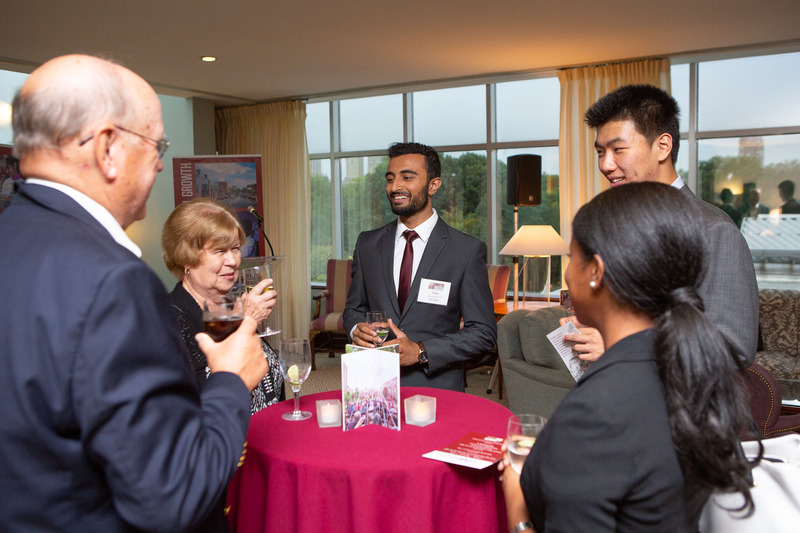 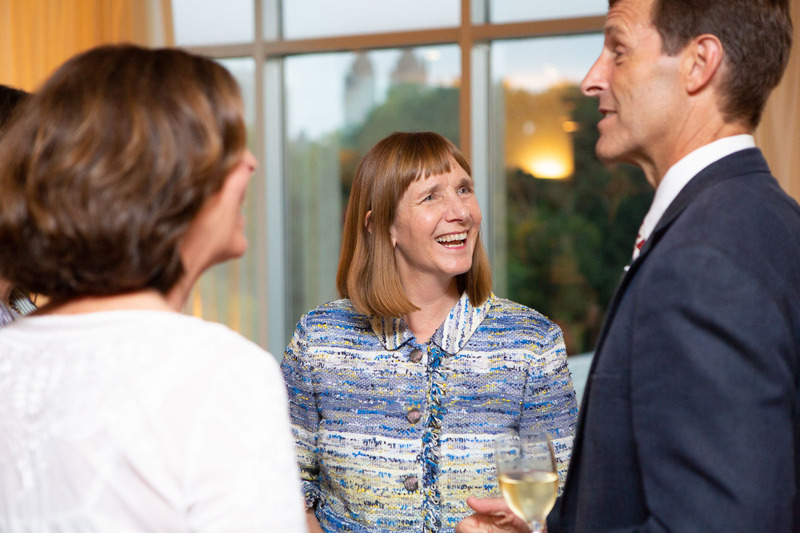 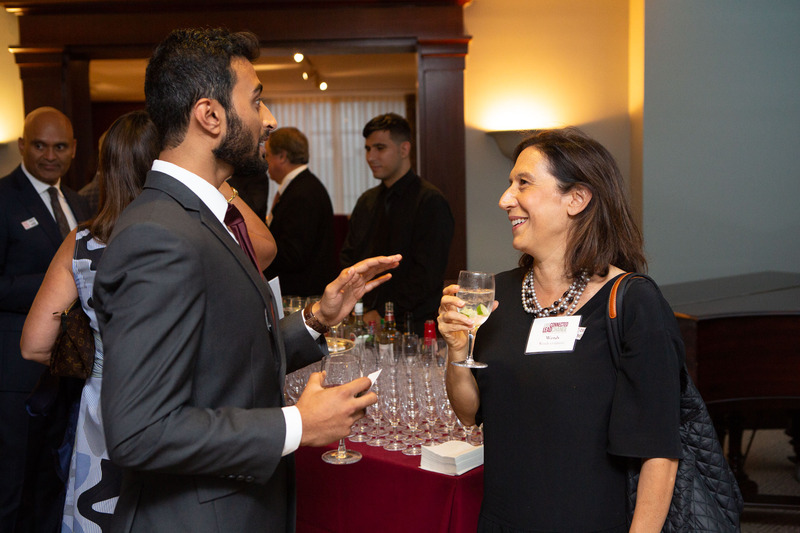 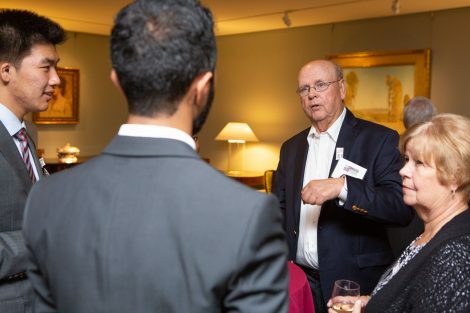 President Alison Byerly hosted a reception for alumni at the Metropolitan Museum of Art on Sept. 7. 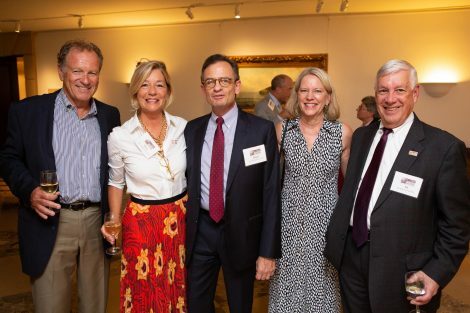 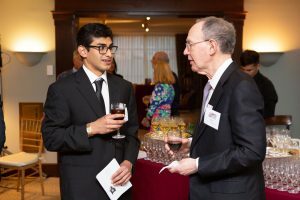 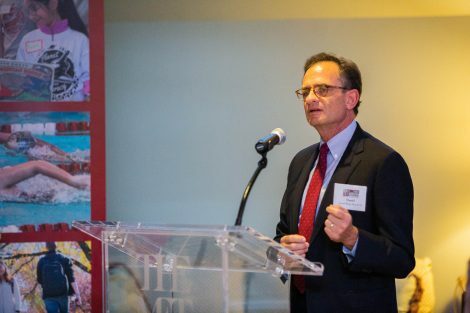 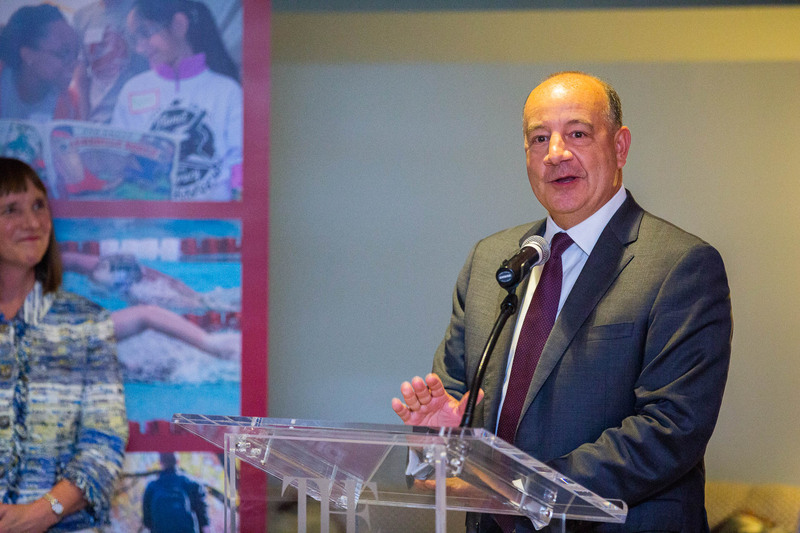 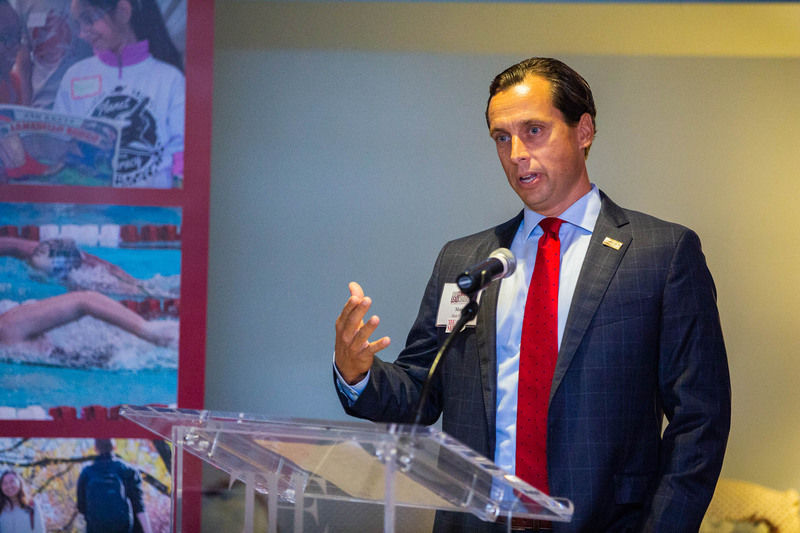 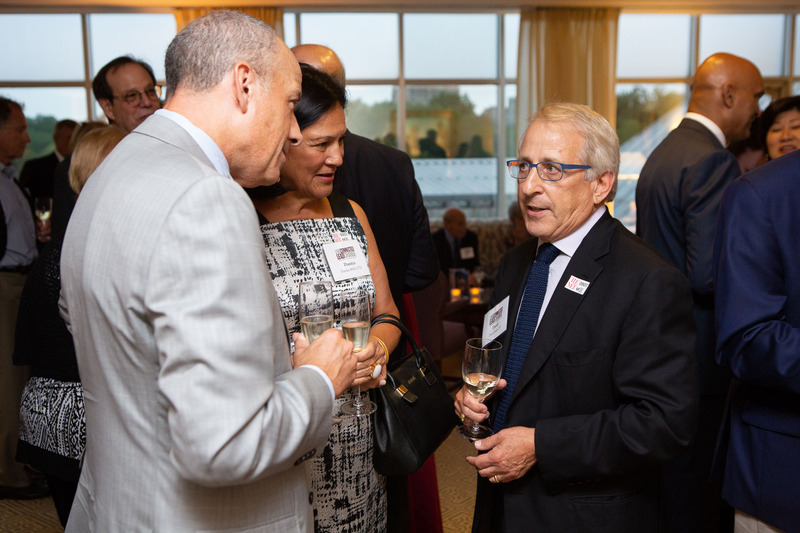 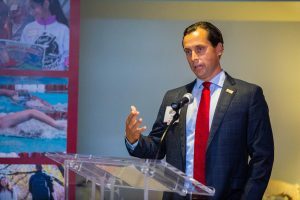 Guests included former President Dan Weiss, president and CEO of the Met. View more photos from the event in Flickr.